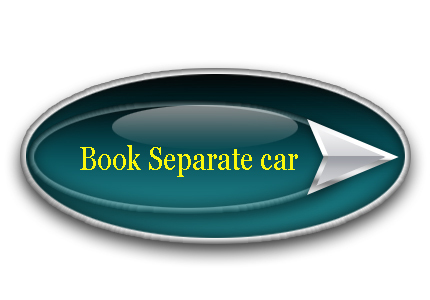 We Arrange pick up from and to coimbatore Airport,Railway station and Bus stand from Ooty. We also pick up and drop in Mysore. Tata Indica , Inova, Tavera , Tata Sumo, Qualis,swaraj maazda,Bus call us for travels in ooty.We Arrange pick up from and to coimbatore Airport, Railway station and Bus stand from Ooty. We also pick up and drop in Mysore and other places.